What's on Netflix > Netflix News > Is Seasons 1-3 of Fargo on Netflix? Is Seasons 1-3 of Fargo on Netflix? Looking for FX’s series Fargo on Netflix? Well depending on where you live, you’ll be able to stream the show and not only that, in some regions, it’s actually classed as a Netflix Original. We’ll also have details as to why it’s not streaming on Netflix in the US too. Based on the movie, which is available in most Netflix regions including the US, each season starts in a different timeframe with a whole new set of characters but they share similarities. For one, they’re all based in Minnesota, they all involve murders and they are all an absolute joy to watch. They’ve attracted big talent too, the first season featured Billy Bob Thornton and Martin Freeman. Season 2 starred Kirsten Dunst and Jesse Plemons. Season 3 starred Ewan McGregor and Mary Winstead. It’s some of the best TV we’ve seen in ages and perfectly captures the bits we love from the movies but giving the format a new lease of life in a series format. 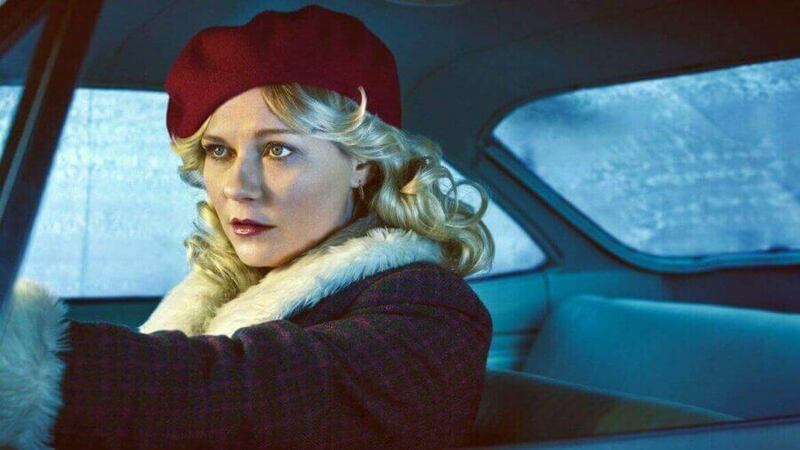 When will season 3 of Fargo come to Netflix? In some regions, Fargo is classed as a Netflix Original meaning it’s exclusively available on Netflix in that region. Some of the regions this includes are the Netherlands as well as other parts of Europe. That means that season 3 will already be available in those regions and season 4 will come to Netflix early. In short, no. All hopes of it coming to Netflix were squashed in 2017 when Netflix failed to renew the contract with FOX and FX. That has resulted in the removal of the FX and FOX content in 2017 and 2018 and preventing any new series to be added to Netflix. Fargo is available on Hulu but you have to wait a while for new seasons to be available. If you’re all caught up or unable to watch Fargo on Netflix then here are some alternative suggestions. The most frequently compared to show is Breaking Bad, partly because it shares some of the same cast but also because it shares similar themes throughout. Ozark is Netflix’s dark drama which anyone who like Fargo would enjoy and if you enjoy the anthology aspect of Fargo both Black Mirror and American Horror Story are worthy of your time. Previous story Is Futurama Leaving Netflix?